Are you a foodie or run a recipe or foodie blog, site or forum? Want to get more recipe downloads or comments on your recipes or foodie blog? Then you need my Pinterest recipe/foodie pin service! I am a member of about 65+ BIG Pinterest foodie/recipe group boards. 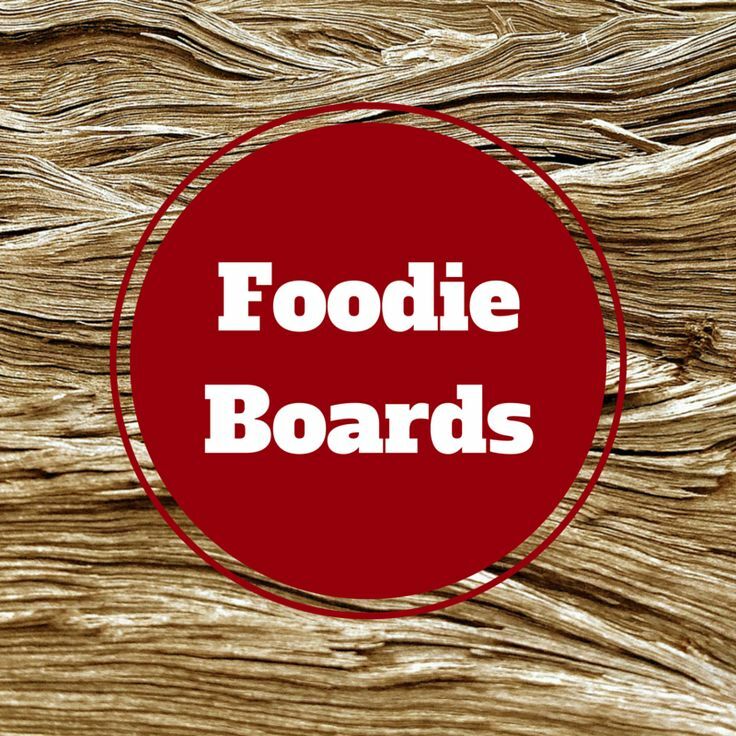 I will pin your recipe or anything food related to these boards for you. NOTE: You cannot pin to these boards yourself unless you are invited to them. I can invite you to them in this service (see my extras) else I will just pin to them only. I will pin your recipe, website or even existing pin or anything you want to all 65+ of these boards. Total foodie/recipe boards is 67. This service (standard service) pins to 10 boards. But you can have it pinned to more boards with my service extras. - All you need to do is give me the URL you want pinned to the boards. - You can give me some small message or some keywords / #hashtags too. - All your pins will remain on the boards forever for life and never be removed. How many followers do all these boards have? When you add up all the followers together it comes to around 2,550,000. We'll start within 12 hours of ordering and be complete in a day or so. For larger orders completion time may take from 1-3 days. Your URL that you want to pin, website product/video or something. How Many URL's Can I Pin? No real restriction. We can pin the different pages/products etc from your site. What are the Board Invites for and about? You cannot pin to those boards yourself! You need to be invited to them to do that. We will send you invites to these boards so you can become a collaborator of them. This means you will be able to pin to them yourself, for life! You may pick and choose which boards that you want us to pin to. Click here to download a list of our boards and their followers count. Tell us which boards you want us to pin to and we will. ★ Top Notch Pinterest Service! ★ Service completed in 2-3 days. Any questions or queries? Message me. Pin Your Recipe or Recipe Site to 25 BIG Pinterest Recipe and Foodie Boards is ranked 5 out of 5. Based on 28 user reviews.